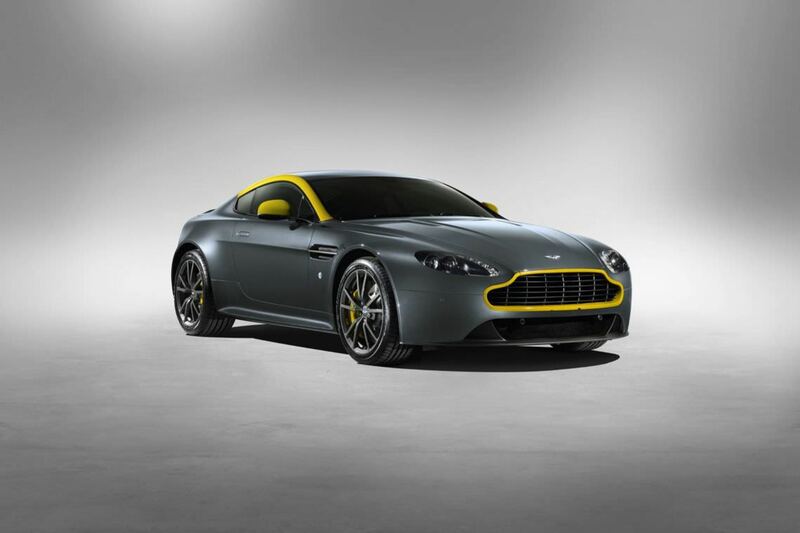 Aston Martin Singapore is an authorised and official Aston Martin dealership dedicated to offering an unrivalled quality of service and expertise. 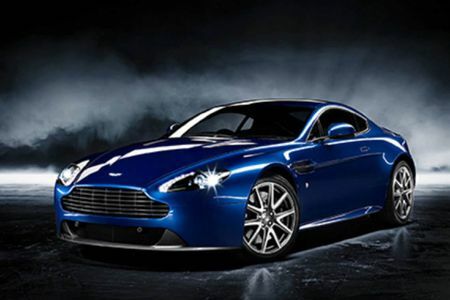 Inspired by our rich racing pedigree, N430 is the most dramatic expression of the Aston Martin V8 Vantage ever created. 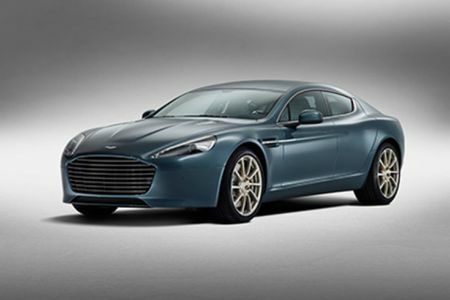 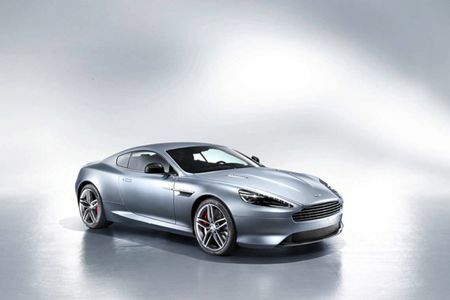 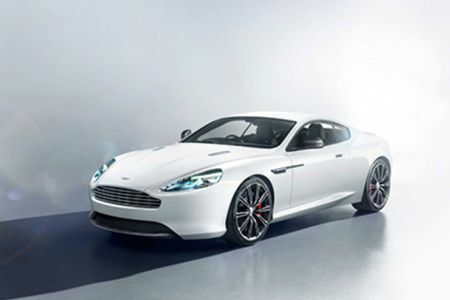 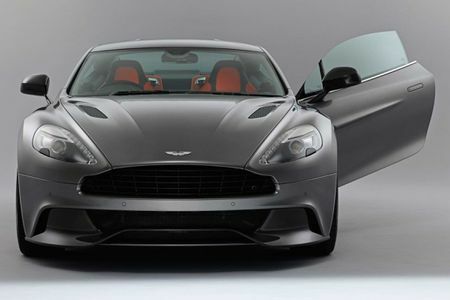 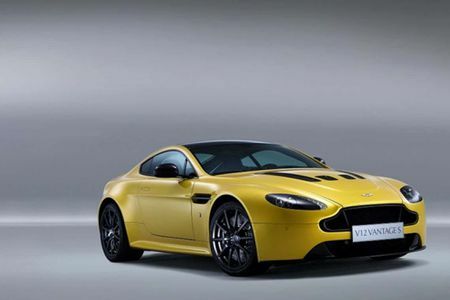 We took the beauty, dynamics and athleticism of our iconic sports car and produced a unique and compelling special edition across five unique exterior specifications.Building on the legacy of the acclaimed N400 and N420 special editions, V8 Vantage N430 delivers excitement and intense performance with a thrilling club sport ethos.